3 Cards 1 Stamp Set – Vintage Leaves By Stampin’ Up! Colour is such a motivator and can really set a occasion. A room paint blue feels cool and tranquil and as for a room painted in neutral tones can feel organic and rustic. It’s not a coincidence that Coca Cola packaging is in Red giving the feeling of fun, energy and is eye catching. Selecting the colour of your card front is equally as important to set the mood. Traditionally Christmas cards are created with primary tones such as Red and Green. Metallic colours are often used for a sense of glamour where as White for it’s clean and crisp appearance. 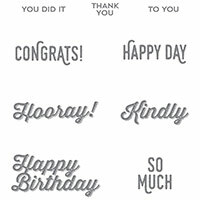 You will find the card samples I have made using Stampin’ Up!s Vintage Leaves stamp set great examples of this. I stayed with a similar layout to make the comparison much more obvious. This first card I have done in Basic Black and Basic Gray. This colour combination could have been for a somber occasion such as a sympathy card but with a little bit of bling (Rhinestone Jewels) now lends its self for a masculine birthday card. This second sample in it’s bright colours would stereo typically be suitable for a young woman. The stamp images of a nature theme gives a sense of maturity so now the card would be suitable for a woman of any age. This card (my favourite of the 3) gives off a bright and sunny vibe. 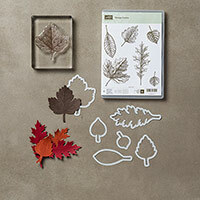 The Vintage Leaves were stamped on Vellum then embossed with White embossing powder. By placing a piece of Designer Series Paper behind the Vellum it gives a more playful look. Don’t limit your palette and never shy away from a colour combination ideas. You may be pleasantly surprised when you step out of your comfort zone. I would love to see what you came up with. Leave a link to what ever social media or blog that you post your images to and I will check them out. 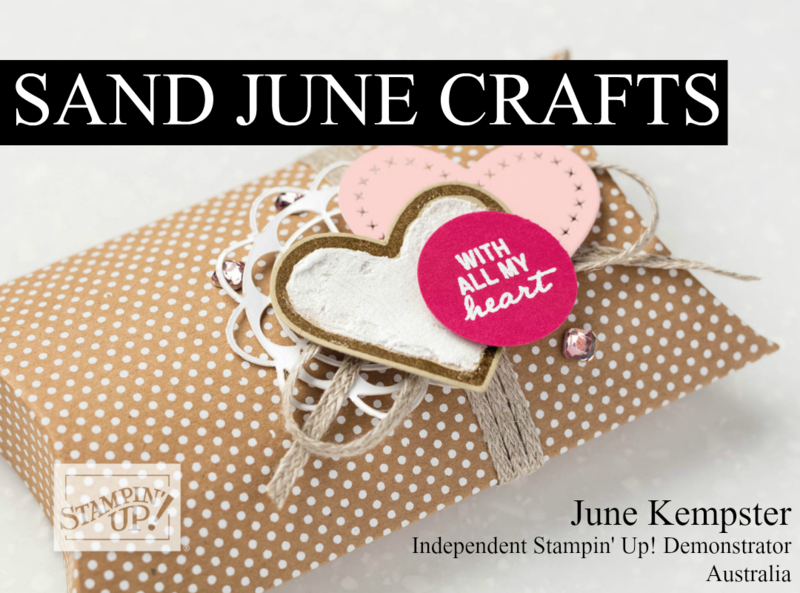 Remember there is no better time than right now to JOIN Stampin’ Up! Click on the link to see why.